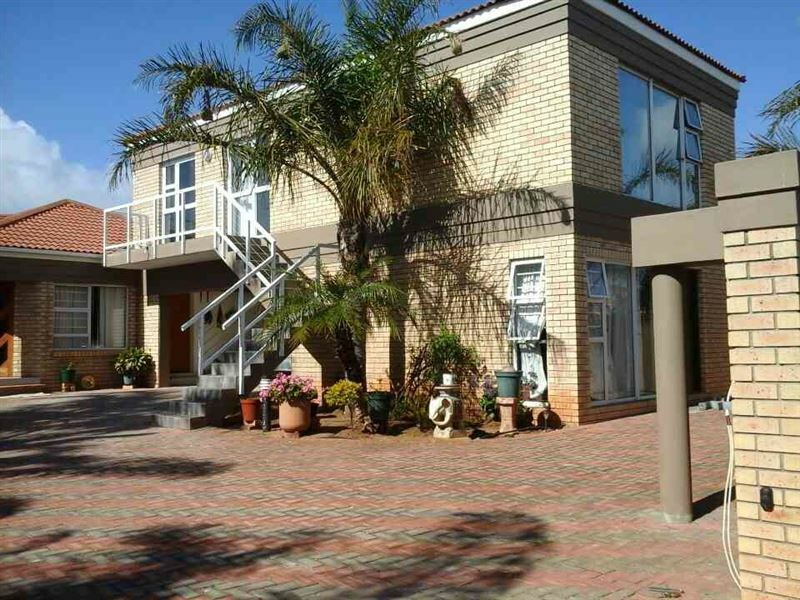 Situated in the seaside suburb of Summerstrand, Abbys Guesthouse offers bed and breakfast as well as self-catering accommodation. 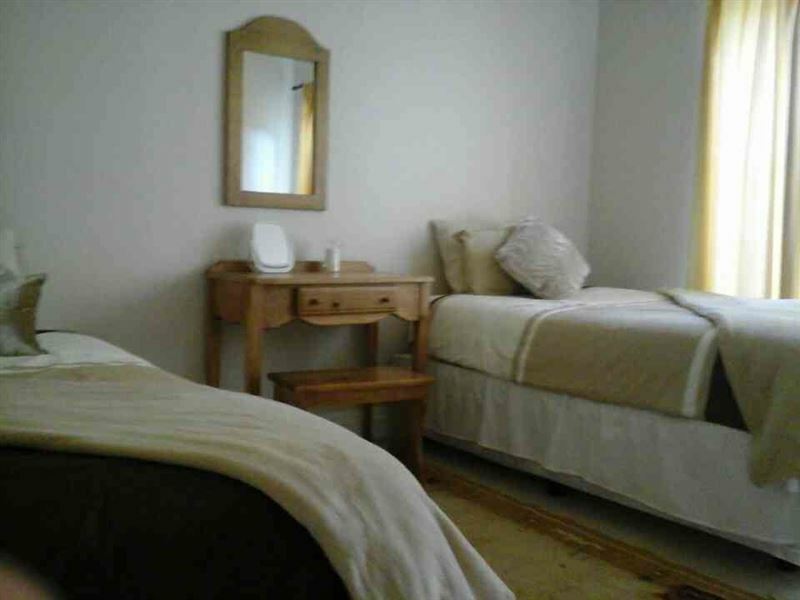 It is a great choice for families or couples visiting this scenic part of Port Elizabeth.<br /><br />The guest house has two lovely flatlets ideal for couples. 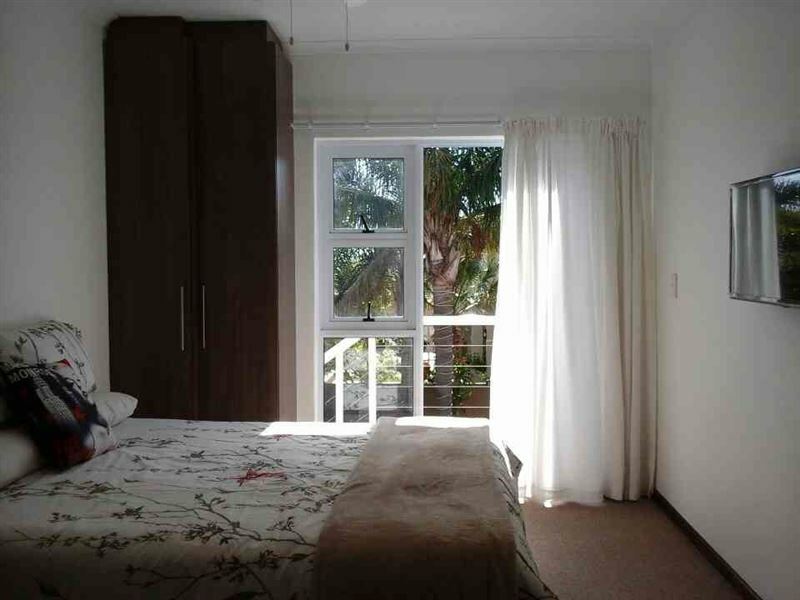 Each flatlet has one en-suite bedroom with a queen-size bed. Guests can enjoy a daily breakfast, but can also use their kitchenette and braai facilities for any self-catering needs.<br /><br />There is also a spacious apartment with three bedrooms and a private bathroom. 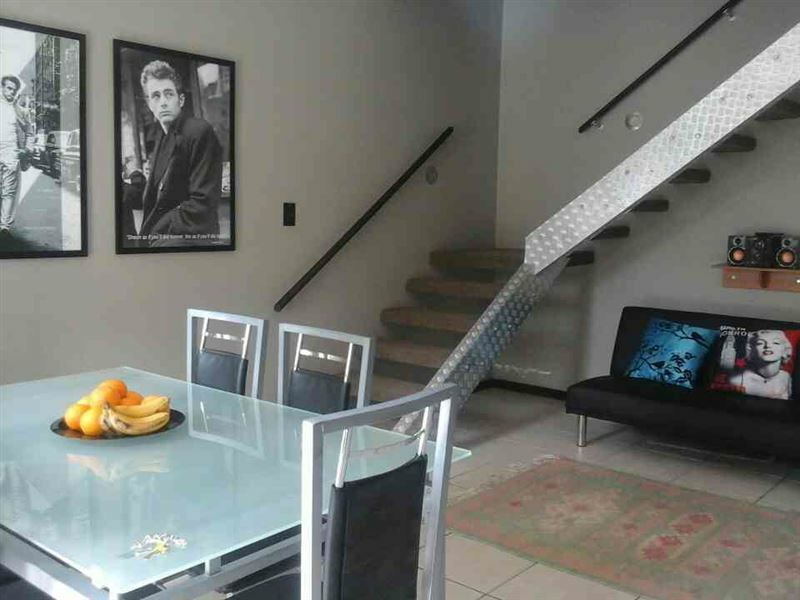 The open-plan living room has a comfortable lounge and a dining area. There is also a fully equipped kitchen and braai facilities for all of your self-catering needs.<br /><br />Guests can look forward to spending warm afternoons at the beach, or discovering this coastal town by visiting the many shops and restaurants on offer. 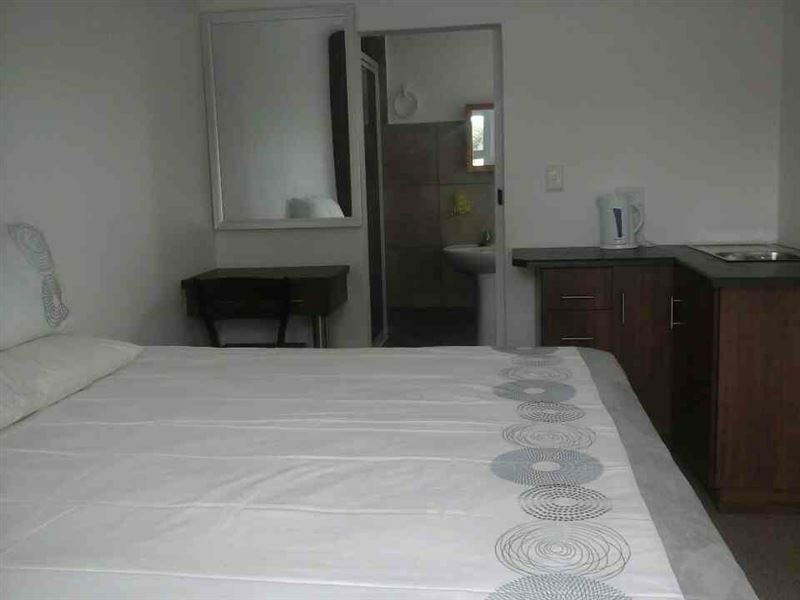 The guest house is also close to many attractions such as Shark Rock Pier and the The Boardwalk Casino and Entertainment World, making it the ideal base to explore the area from. "They were very Pet friendly"
"The welcome was good. It would have been helpful if a room check was done. Second hand soap in the Bathroom. Bed side lamp not working." "The guesthouse is closed to everything,plus its really quiet and peaceful"
"The place is small but intermit,so its really cozy.And all the essential stuff is provided for. I would however recommend replacing the carpets with tiles in the future, because lots of people have sinus problems,and the carpets isnt helping." "I loved the cleanliness and friendly staffThe room is welcoming and the yard is clean and safePlease get Wi-Fi"
"The following resulted in a disappointing stay Abby&apos;s.1. The owner was away on holiday and we were not informed of his arrangement with regards to checking in. This resulted in a considerable delay before we checked in.2, The apartment was supposedly a self-catering unit, however, it lacked a proper stove and proper cutlery. 3. The kitchen cupboards had a damp , musky smell. 4, There was no one on site to attend to our queries as they arose,It must be stressed that I will not recommend this accommodation to anyone seeking comfortable accommodation and I will definitely not book again"
"The place is clean but very tiny. there was no hand soap, tea or coffee. No glasses and you must seat on the bed. There&apos;s a desk that is small I could not open my book and the examination pad next to it. They did not replace the toilet paper."